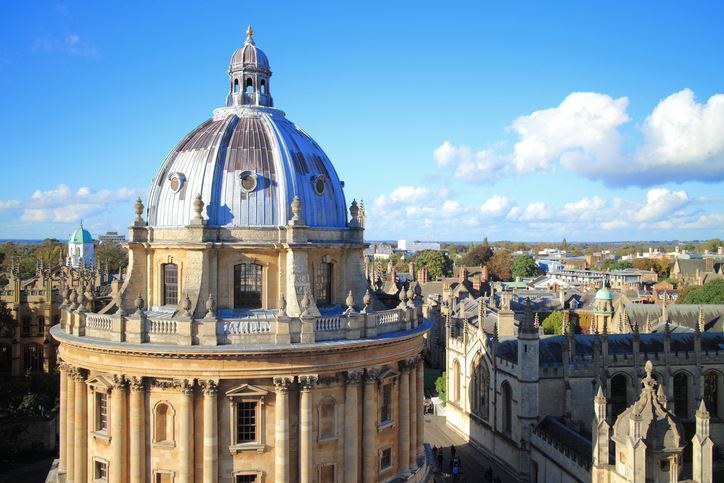 Renowned for its history, university and architecture, Clea Grady discovers that Oxford may soon also become notable for its great vegan food as there are some fantastic places to eat out at! Located on Cowley Road is the new Happy Friday Kitchen, Oxford’s first and only 100% vegan restaurant! Its menu is inspired by Californian comfort food, so expect indulgent dishes as well wholesome and filling choices like Buddha Bowls. Happy Friday Kitchen’s aim is to create delicious, eco and animal-friendly food that vegans, vegetarians and meat-eaters will enjoy, so invite your mates for a fun evening out. With options like Hot Wings, Chicken Tenders and Philly Cheese Steak, eating here is likely to be an eye-opener for non-vegans. 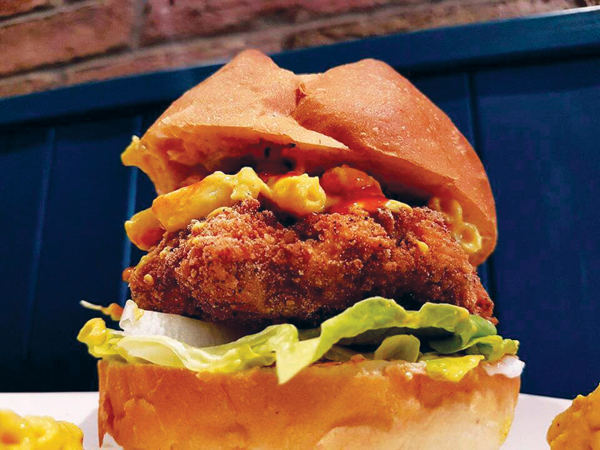 Plus, with Deep Fried Pickles, a host of delectable burgers and excellent pizzas (including the must-have Mac ‘n’ Cheeza), this casual dining place has a menu designed to keep you coming back! If you’re in search of a beautiful, historic, proper English pub, then look no further! 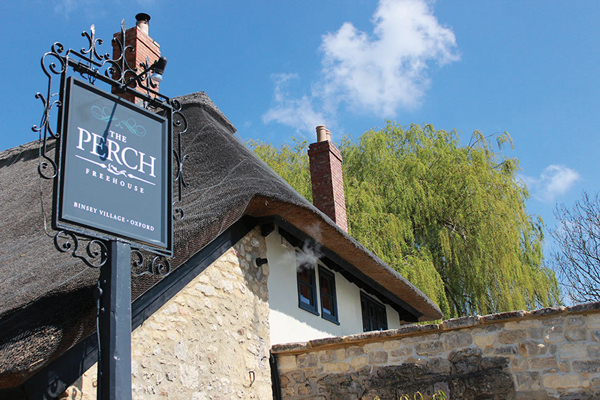 The Perch Inn is one of Oxford’s oldest pubs and just a short walk from the Isis (Oxford’s stretch of the Thames) and Port Meadow. Cosy and traditional inside and with a lovely garden, it’s the perfect place for posh pub grub at any time of the year. With a separate vegan menu, it caters to plant eaters as well as everyone else, making it perfect for planned or spontaneous meals out. It’s also dog friendly, so you can work up an appetite walking with your best bud before indulging in Vegetable Wellington and Dark Chocolate Mousse. 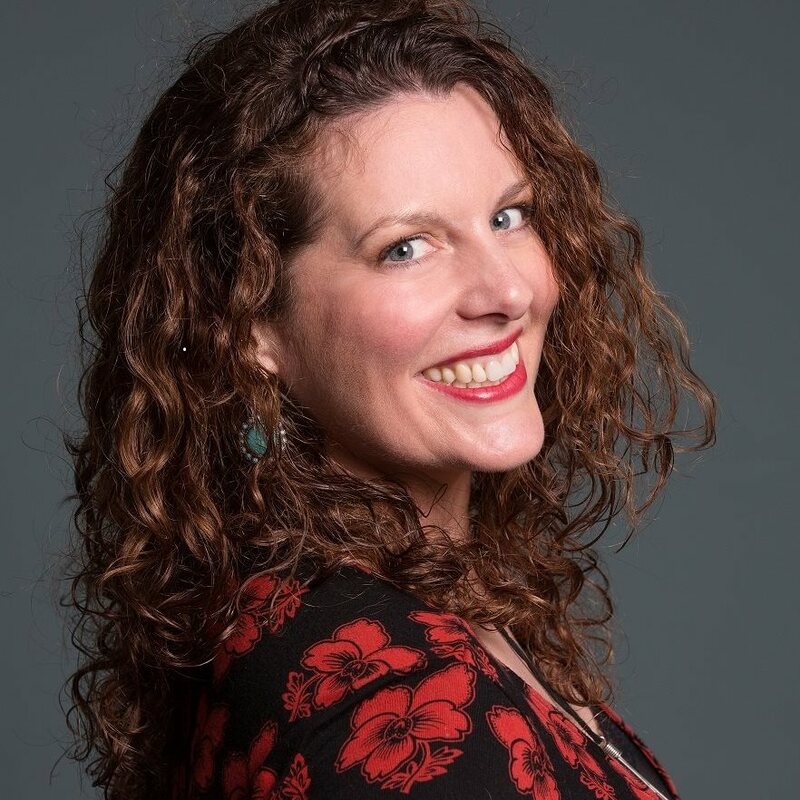 For fans of writers, musicians and TV detectives, you’ll also enjoy eating and drinking at one of the favourite haunt of poets, authors, members of the British jazz scene and, of course, Inspector Morse. A brilliant Lebanese restaurant with a plethora of choice for veg heads is Pomegranate on the Cowley Road. Described as a “vegetarian and vegan’s dream” on TripAdvisor, this unassuming little place gets a big thumbs up online for its plant-based offerings. 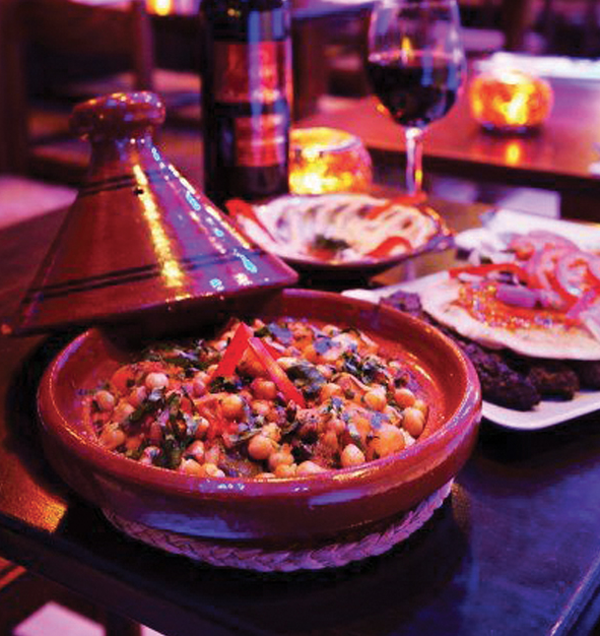 Booking in advance is definitely recommended, as it’s a popular haunt with locals and is usually jam-packed. 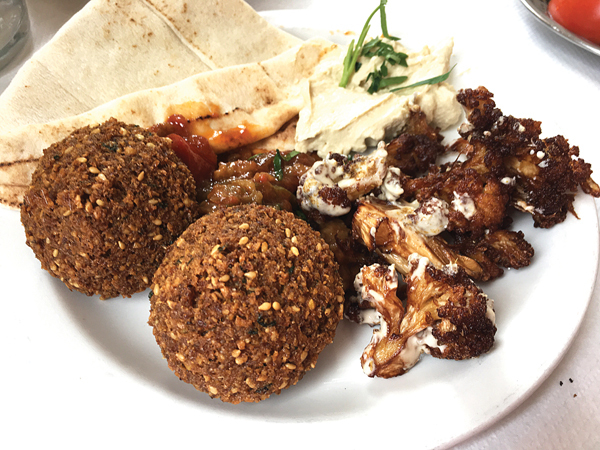 Recommended options include the Crushed Nut Butter with Chilli, Fried Cauliflower with Tahini and the Tabbouleh and Fattoush salads – both deliciously fresh and loaded with lemon juice and parsley. As is typical with this style of dining, Pomegranate’s mezze is perfect for sharing and their generous portions mean that you only require two or three dishes per person. 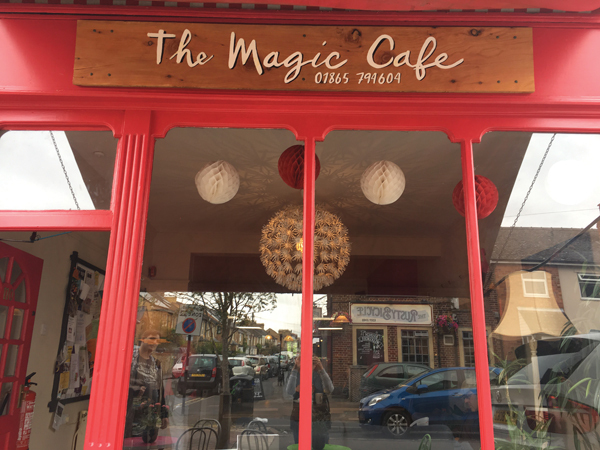 The Magic Café is a chilled, East Oxford vegetarian hang-out that offers vegan options as a matter of course. With décor and a vibe that makes you feel like you’ve sauntered into someone’s groovy lounge, this cute establishment offers wholesome and tasty meals at a good price. The menu changes daily, so you can expect a different vegan option each time you visit – and they always offer vegan cake! A busy and bustling little spot with mainly large tables that you share with others, The Magic Café is relaxed and fun and often has live music going on for entertainment. Bam Yeh Bilzeit – okra fried in olive oil, garlic and tomatoes. Al Rahib – chargrilled aubergine, spring onion, tomato and peppers. Foul Moukala – fried broad beans, cooked in olive oil and lemon juice. Moutabel – puréed baked aubergine, sesame oil, lemon juice, garlic. Zahra Maqlia – fried cauliflower topped with sesame oil, parsley, garlic, lemon juice. No trip to Oxford would be complete without a trip on a punt. 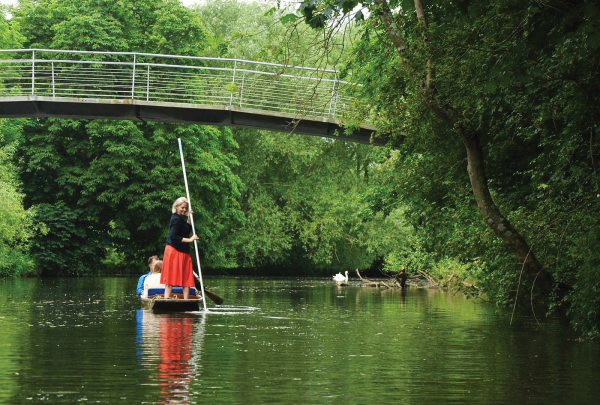 An age-old tradition in Oxford, you can hire one of the handmade punts from Cherwell Boathouse and meander leisurely down the River Cherwell. Absolute bliss on a summer’s day!